Whether you're a lifelong car enthusiast or just looking for something the entire family will enjoy, don't miss the Los Angeles Auto Show (LA Auto Show®), open to the public Nov. 30 - Dec. 9, 2018 at the Los Angeles Convention Center (LACC) in Downtown L.A. Founded in 1907, the LA Auto Show is world-renowned as the first major North American auto show of the season. 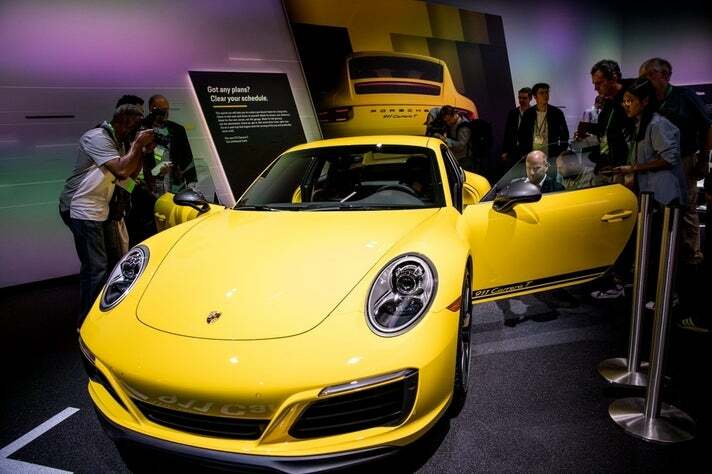 The LA Auto Show offers something for everyone: more than 1,000 cars on display in four exhibit halls; test drives of 100 of the latest models; and the newest in customized, tuner and aftermarket cars and trucks in The Garage. Whether you’re in the market for a new vehicle or planning for the future, the LA Auto Show is your one-stop-shop for hassle-free, stress-free comparison shopping for cars, trucks, SUVs, electric vehicles and more. The many North American and global unveilings at the 2018 LA Auto Show will include BMW, BYTON, Nissan, Porsche, Rivian, Subaru, Toyota, Volkswagen, Volvo and more. Check out the Vehicle Debuts page for the most up to date listings. For a complete list of all production vehicles, visit the Vehicles on Display page. 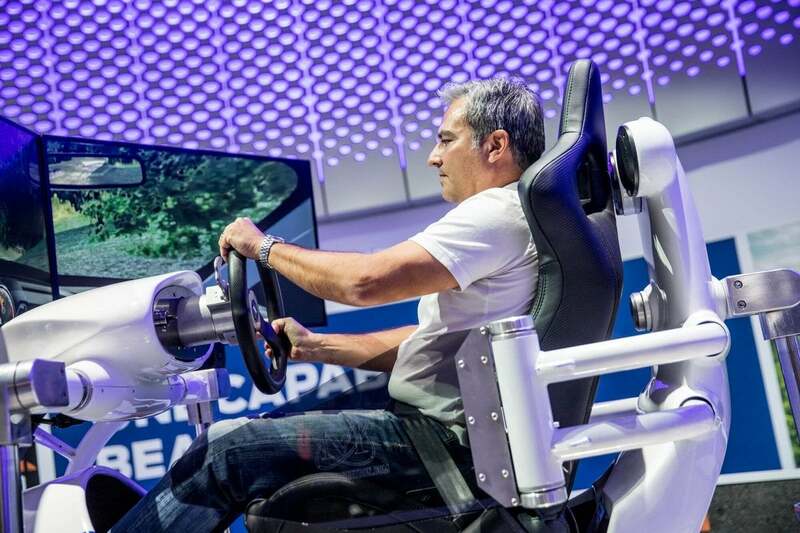 After the jump, read on for the top 10 must-see experiences at the 2018 LA Auto Show. 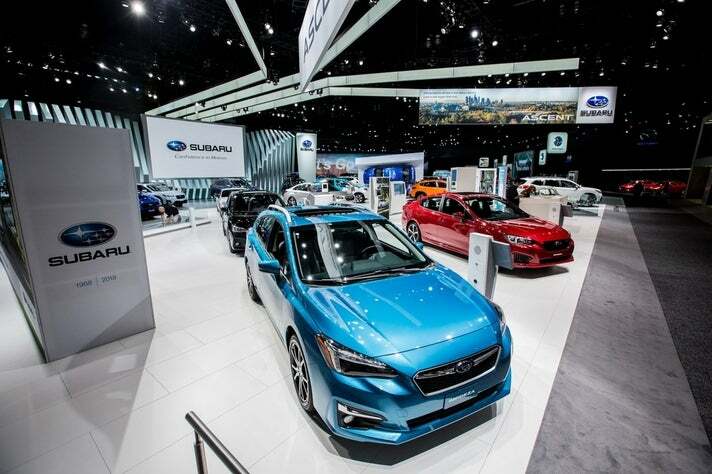 Featuring nearly every make and model sold in the U.S., the LA Auto Show is the perfect place to find your next car, truck, SUV or electric vehicle. Whether you're currently in the market or planning for the future, you can do all your research across 870,000 square feet of the L.A. Convention Center. In this low-pressure environment, you can ask all the questions you want and comparison-shop models side by side. You can also test drive 100 of the latest models - something no other auto show can offer. Avoid the crowds with an Early Entry ticket, good for one-time admission at 8 a.m. - one hour before the LA Auto Show opens to the general public - only on Saturday or Sunday, Dec. 1-2 or 8-9. Early Entry tickets are available online only. 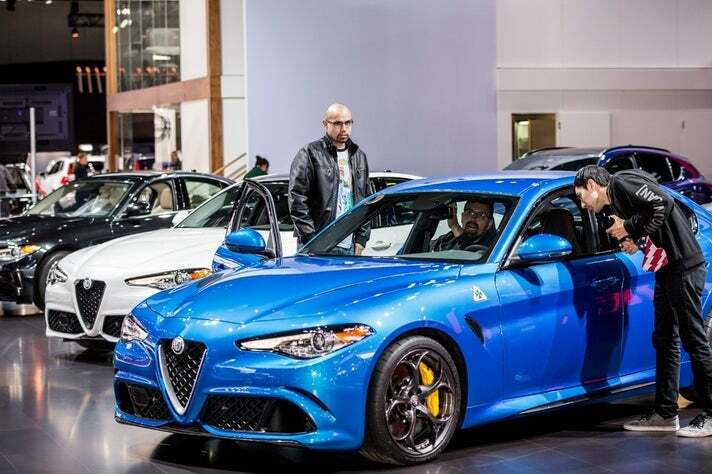 Outside the LACC, attendees can get behind the wheel and test drive 100 of the latest models including Alfa Romeo for the first time ever. * Registration for all test drives will take place onsite during the LA Auto Show - slots are available at a first-come, first-served basis. Registration will close 30-60 minutes prior to the hours posted. *Test drive models will be posted online before the show, but are subject to change without notice at the discretion of each participating brand. You must present your 2018 LA Auto Show ticket stub prior to signing up. Drivers must meet age requirements for each manufacturer and have a valid driver’s license. Drivers and passengers must sign a waiver of liability and may be asked to provide follow-up information. You may be asked to pass a Breathalyzer test in order to participate. Saturdays and Sundays tend to have the most participating vehicles. Instead of waiting until later in the day, the LA Auto Show recommends signing up to test drive your favorite vehicles upon your arrival to the show. "The Garage" is where car culture lives. 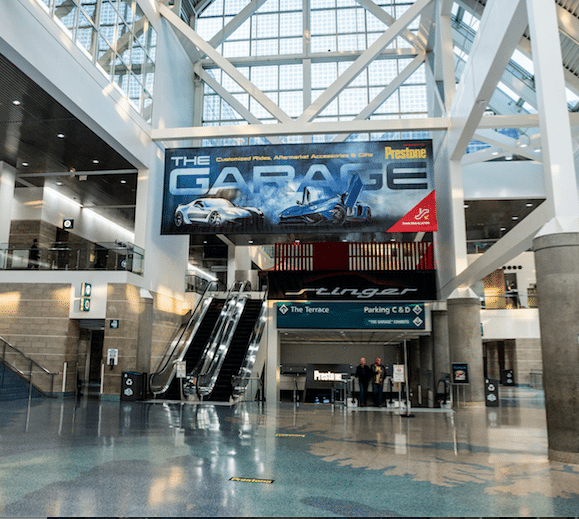 Located under South Hall (look for the big Garage banner), you will find one of the world's largest and most exciting collections of renowned tuners, customized exotics and aftermarket goods and services. In 2017, customized vehicles from McLaren, Mercedes-Benz, Chevrolet, Bentley, Lamborghini, Ferrari, Porsche and more were featured. While the adults shop, there is plenty for the kids to experience. From video games to virtual reality demos and kids’ play zones, they're sure to be entertained. Tickets for children ages 6-12 are $5 and children under 6 are free with a paying adult. With instant torque, incredible power, and zero emissions, Tesla’s products are cars without compromise. Located in the entrance of South Hall, Tesla is prepared to amaze attendees again with their line of vehicles. More information regarding Tesla models will be available on the LA Auto Show website as it gets closer to the show. 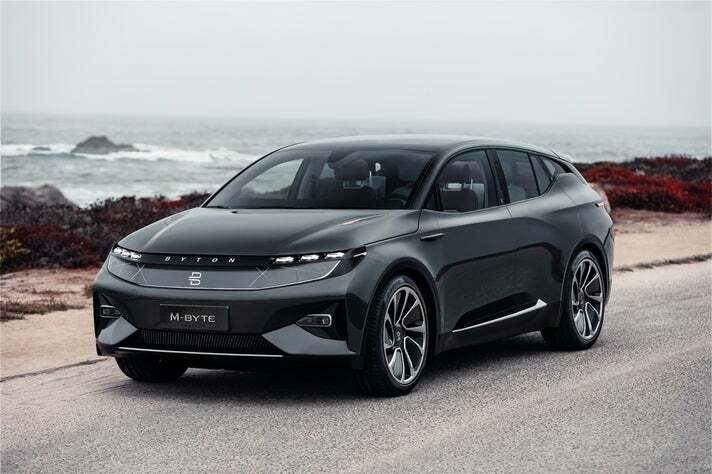 Designed with expressive proportions and iconic digital elements, the first BYTON reminds you that future mobility is fuelled by intelligence. You might say this car looks like an SUV, but smarter. And that’s exactly what it is: the first Smart Intuitive Vehicle. BYTON will be offering autonomous test drives at the LA Auto Show, buy your tickets today and don't miss this unforgettable experience! 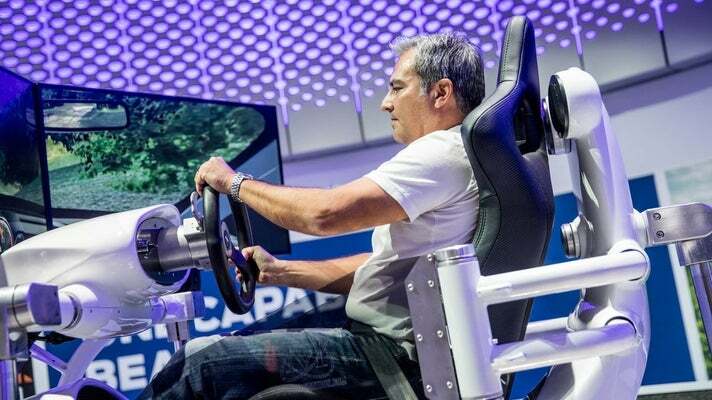 Experience the ride of your life with a seasoned professional driving and drifting you through a closed road-course. Experience Slingshot - the three-wheeled, open-air roadster that you can drive on public roads. Joy rides are included for FREE with your ticket purchase to the LA Auto Show. 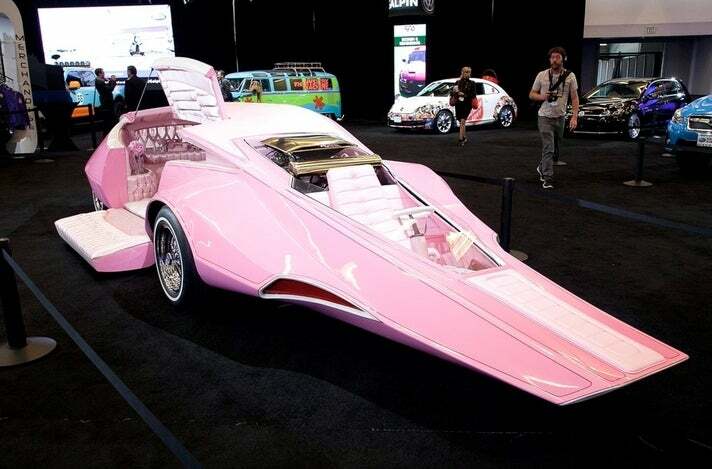 Located in Van Nuys, Galpin Auto Sports has earned national acclaim, won numerous awards, and been featured on TV shows like MTV's Pimp My Ride and the 2008 reboot of Knight Rider. The Galpin Hall of Customs is back with unique rides, live DJs and merchandise. Galpin’s exhibition is located in Concourse Hall, between the West and South Halls.